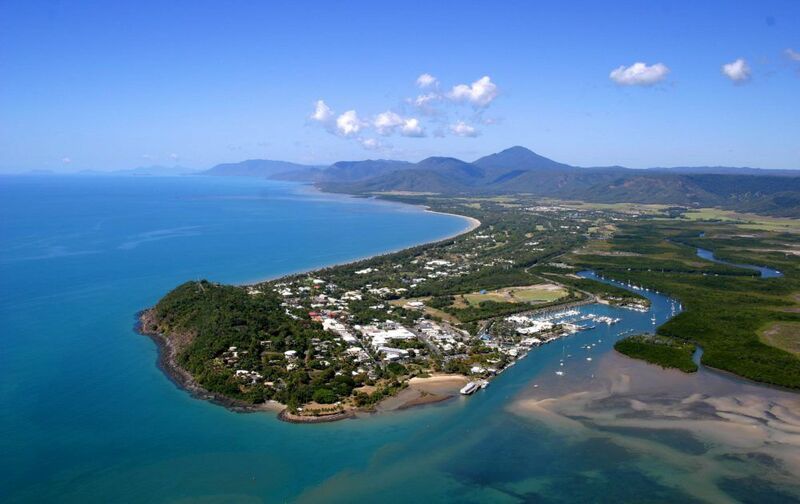 Entering Port Douglas is a feast for the senses, the sights and sounds not to mention the tastes will stay with you well after your holiday is over. Port Douglas offers a number of activities suitable for all family members, return to your Port Douglas family accommodation at the end of the day to relax and unwind. 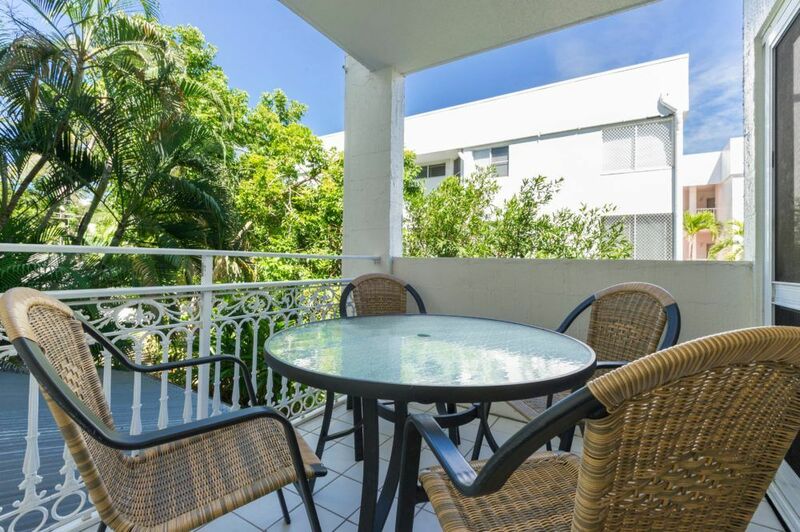 This Port Douglas family resort offers guests the most affordable family accommodation in Port Douglas. Choose from studio apartments as well as 1 and 2 bedroom apartments. Offering family accommodation that is spacious with full kitchen and laundry facilities, ensuite bathroom, cable television and complimentary wifi. 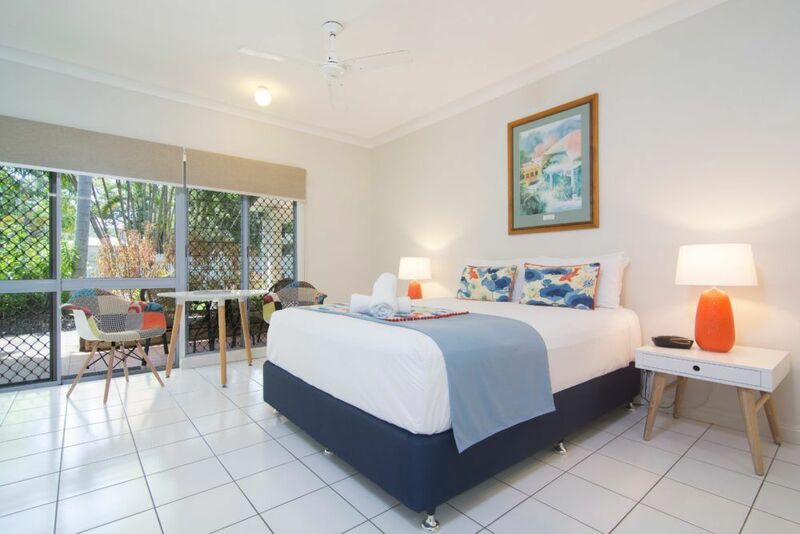 This Port Douglas resort has a number of facilities including an outdoor swimming pool with waterfall, adjacent bbq area ideal for relaxed dining and tranquil, landscaped gardens. 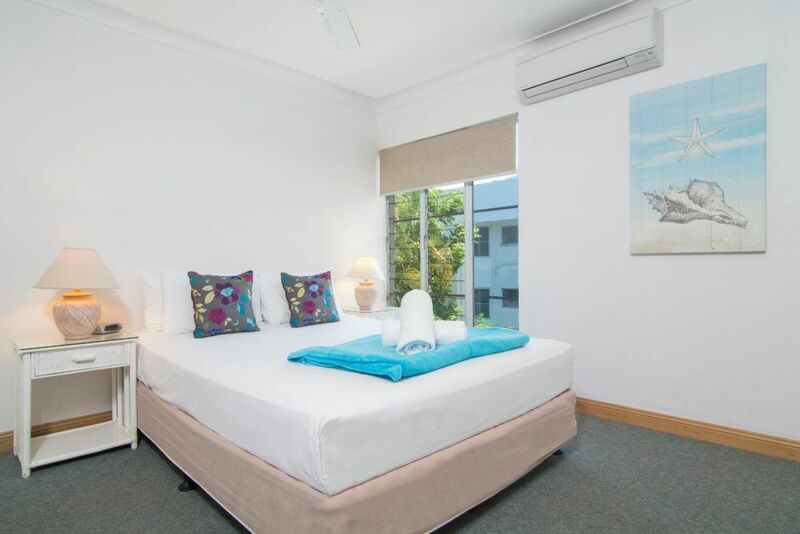 From this Port Douglas resort explore 4 Mile Beach, Flagstaff Hill, Macrossan St with its restaurants and cafes, Anzac Park and historic St Mary’s by the Sea chapel. Heading out to explore the Great Barrier Reef or Dicksons Inlet? The Reef Marina where the day trips leave from is within walking distance. The Marina is also a great location to sit back at the end of the day to watch the boats return, shop for souvenirs or visit the sunset markets when the cruise ships are in port. Port Douglas is the ideal family holiday destination with Garrick House being the ideal Port Douglas Family Accommodation option.